“A grudge is a sentiment that is chained down and cannot move. 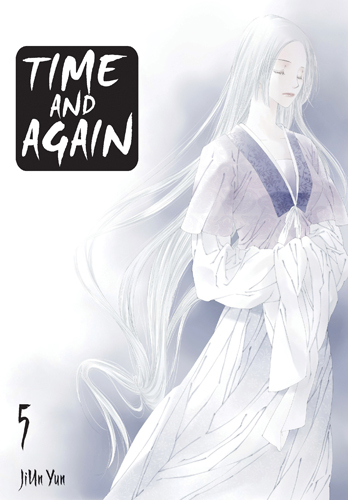 That fixed sentiment becomes sadness, and when that sadness remains chained with no escape…it becomes hostile…” Baek-On and Ho-Yeon are exorcists-for-hire, traveling throughout the country in search of grudges and ghosts. Each encounter reveals a story of tragedy and loss, sentiments they are all too familiar with themselves. But sometimes the violence of the most murderous spirits is nothing compared to the cruelty of the living. Brush sleeves with death in this beautifully-illustrated collection of ghost stories. 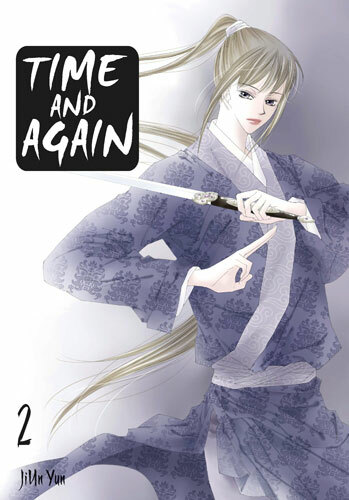 Time and Again © YUN Ji-un / Daewon C.I., Inc. Even if karma must chase them through time, the guilty will always be punished.  But Baek-On’s philosophy is challenged when a client refuses the exorcist’s advice and chooses instead the guilt-free path. Why is Baek-On so impassioned about taking responsibility for one’s past sins? As experience molds and shapes each individual, the tragedies of life highlight the times when people are most likely to change, for better or worse. 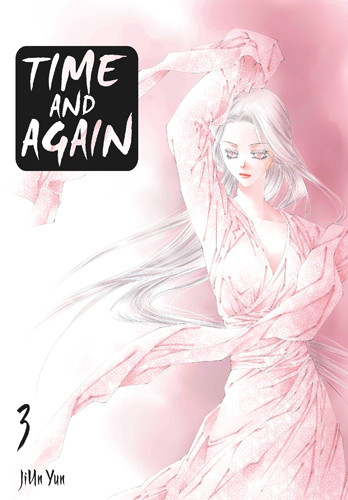 As war rips through the Tang Dynasty, leaving chaos and destruction in its wake, Baek-On and Ho-Yeon continue to eke out a living as traveling exorcists. 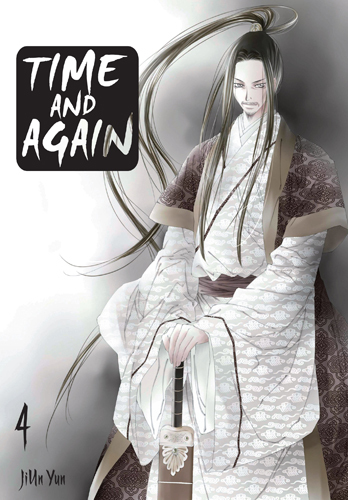 While confronting vengeful grudges and putting to rest the lingering spirits of those long dead, Baek-On reflects on the tragic curse that led him to turn his back on the company of the living and follow in his father’s footsteps. While the world seems to crumble around him, Baek-On strives to keep moving forward, even if he must do so alone. 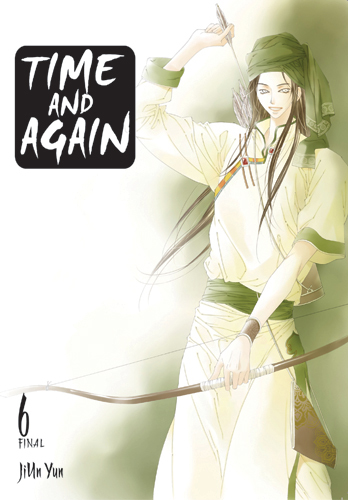 Follow Ho-Yeon and Baek-On as they journey on in the final volume of Time and Again.